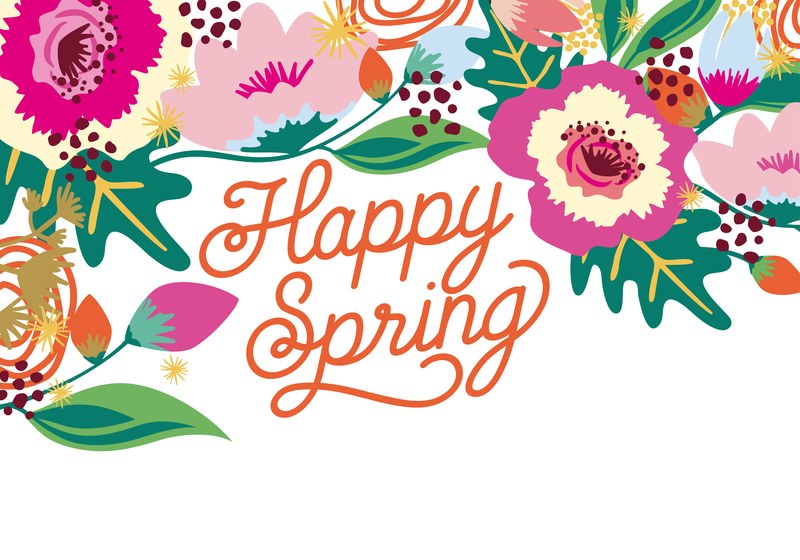 April 20th update: Happy Spring! Our open house is April 27th - June 16th, 9am to 6pm everyday! 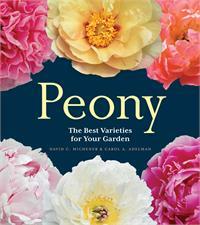 We are one of America's leading peony growers. We currently grow over 25 acres of peonies, featuring nearly 500 varieties with profound color variations. Let us help you make both memories and excitement in your garden with peonies! Peony roots are shipped between September 15th and October 15th, 2019. Pink, japanese, early, 32” tall, lactiflora. Pale pink petals surround a mound of white and pink petaloids on this strong upright plant. Pink with dark flares, semi-double, early, lutea hybrid tree peony. A simple beauty with medium pink veined petals centered with deep pink/red flares and filaments. 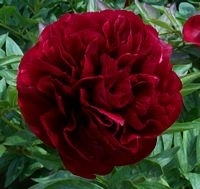 Dark velvet red, double, lightly fragrant, 36" tall, midseason, hybrid. Regal velvety red flowers. Strong stems with healthy, dark green foliage. APS Gold Medal Award 1997. Award of Landscape Merit 2009. In Stock- Now Shipping! First 100 Books sold will be signed by co-author Carol Adelman. Red, double, fragrant, midseason, 32" tall, hybrid. Think of the sheen of a deep red satin and this is it! The petals are very large and stand upright, making a striking statement. Pink/cream, anemone, midseason, 32" tall, lactiflora. Pink petals cup around a creamy mound of petaloids. A very pleasing combination. White, double, very fragrant, midseason, 30" tall, hybrid. A lovely rose-type double that is very fragrant. It is held upright on strong stems. Buds streaked with red. 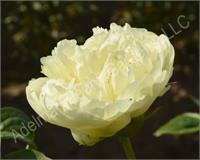 Bush peonies are suitable for USDA ZONES 2-8. 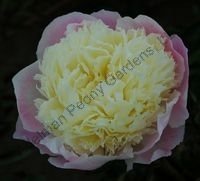 Tree peonies are suitable for USDA ZONES 4-8. They need a cold winter dormant period in order to bloom and thrive. Our Peony Nursery, fields and display gardens are open to the public April 27th - June 16th, 2019 from 9 am to 6 pm daily. 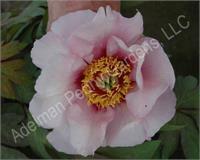 Contents of this web site and all original works are © copyright Adelman Peony Gardens LLC - All rights reserved. The material on this site may not be reproduced, distributed, transmitted or otherwise used, except with the prior written permission of owner.